The NBP Maximum Security Compound is a big prison institution where convicted prisoners from all over the Philippines are placed. It has around 13,000 prisoners housed in different buildings and divided into brigades according to the “gang” or group affiliations they belong. The most common are the Batang City Jail, Sigue-Sigue, Sputnik, Batang Mindanao, etc. and the group of political prisoners among others. Like any Philippine prison, the inmates are jampacked in crammed cells, hot, dark, poorly ventilated which make them prone to all kinds of infectious diseases like tuberculosis, Asthma, Boils, etc. Compounding is the poor rations they have in jail. But like the world outside there is also class divisions in jail, the haves and the have nots. This became a hot news last year when rich convicted prisoners were found to have their own “kubol” (furnished room with amenities), have their own key to his kubol and have access of going in and out(even in far out Makati or Manila together with their bodyguard inmate. When this came out into the open, the authorities were forced to make an order to dismantle the kubol system but as of today this has not been thoroughly addressed. Regarding the political prisoners in this compound, there are two cells. Each cell numbering around 25. There are other political prisoners who have chosen to stay in the different brigades but when there are activities, they come and join. 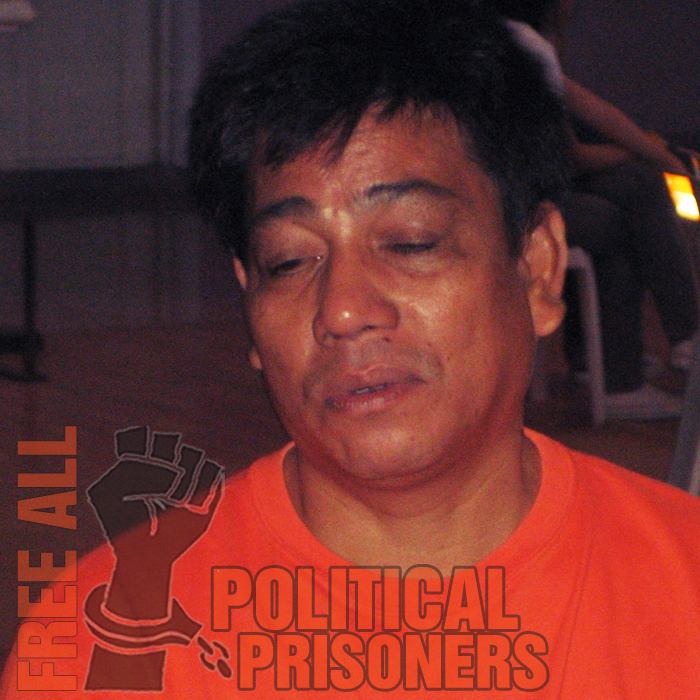 The political prisoners are housed in a separate area compliments of Party List Bayan Muna. 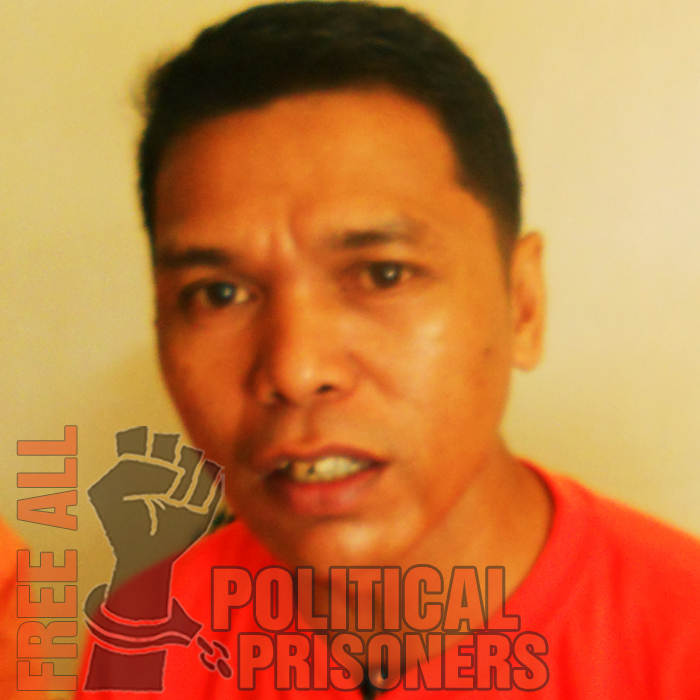 Most of these political prisoners were alleged members of the New People’s Army or activists farmers or workers and have been slapped with trumped-up criminal charges, instead of rebellion as they are political in nature. So they are convicted and sentenced to life or double life imprisonment or even death penalty when the death penalty law was not yet repealed. Some of them have stayed in jail for 10, 15, 20 years or so. This is the government’s modus operandi to hide the political nature of their case and tell the world there are no political prisoners in the country. 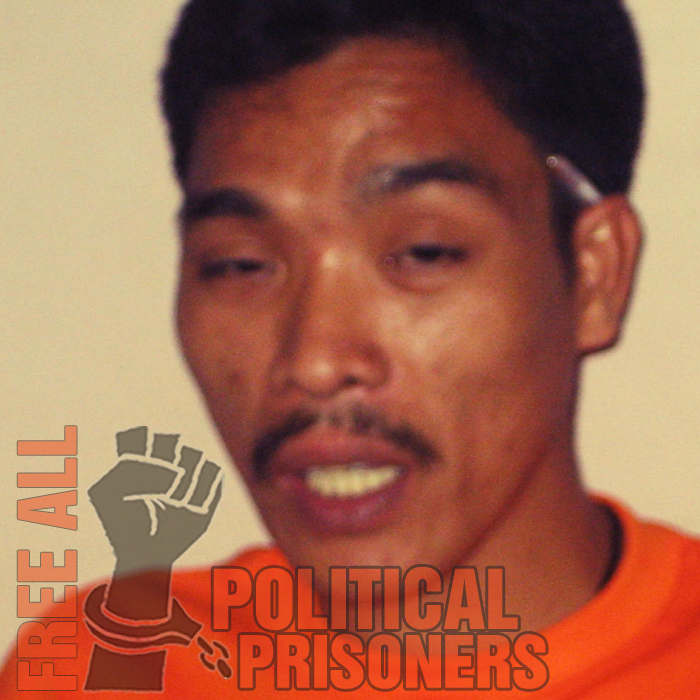 The following are the political prisoners at the maximum security compound. I feel pity to them. They should be pardoned. anong araw po ang walang dalaw? 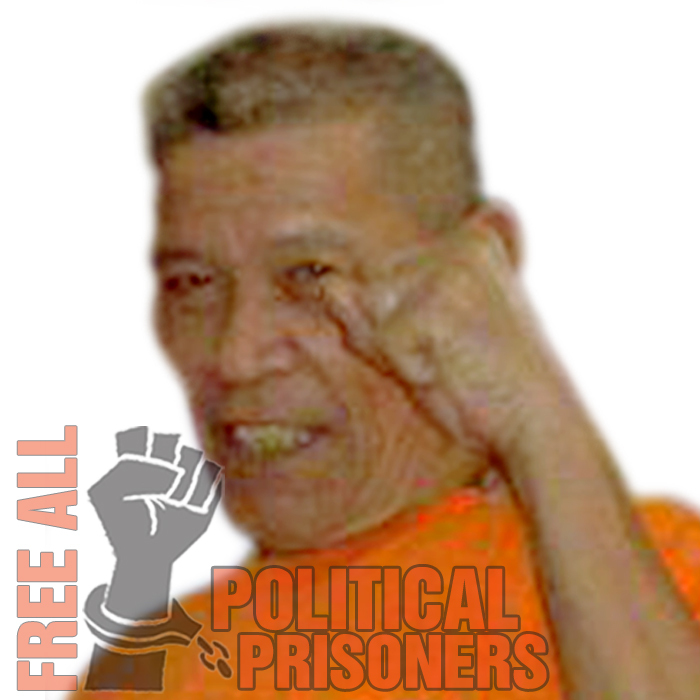 Wala po sya sa listahan namin ng political prisoners. 😦 sana po makita nyo na sya..